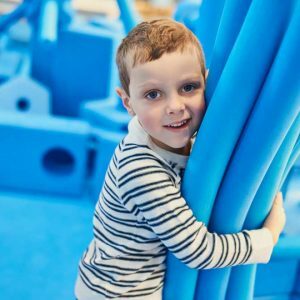 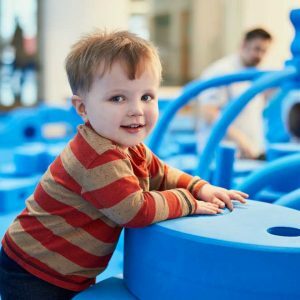 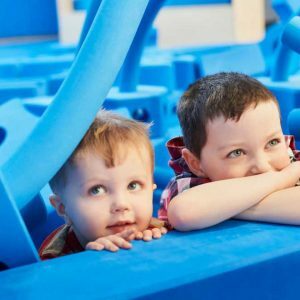 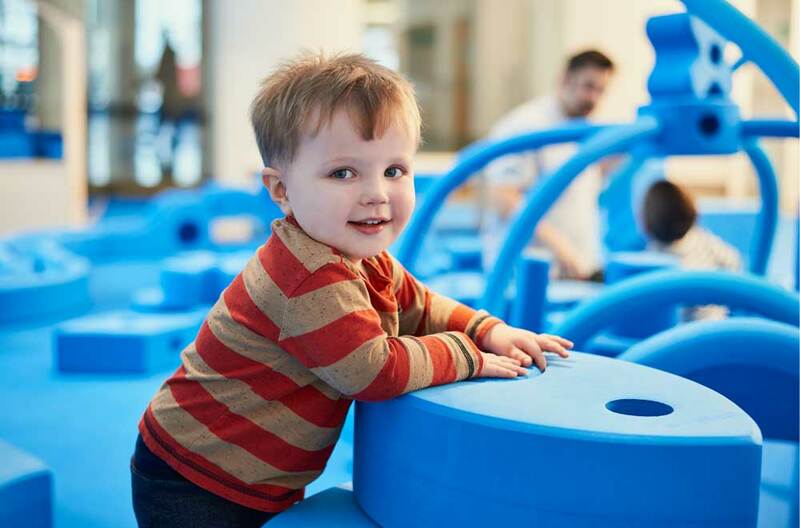 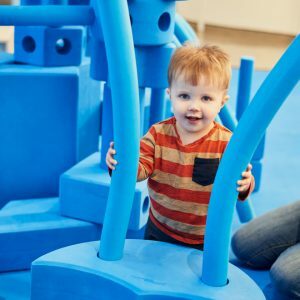 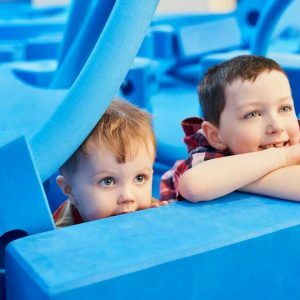 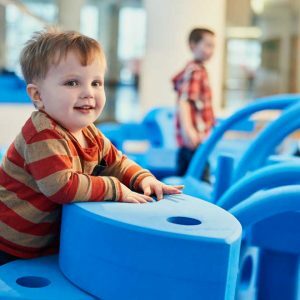 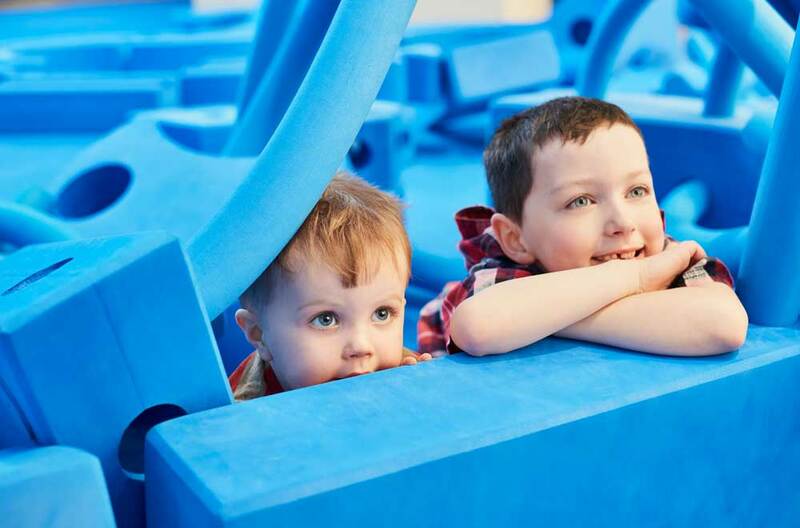 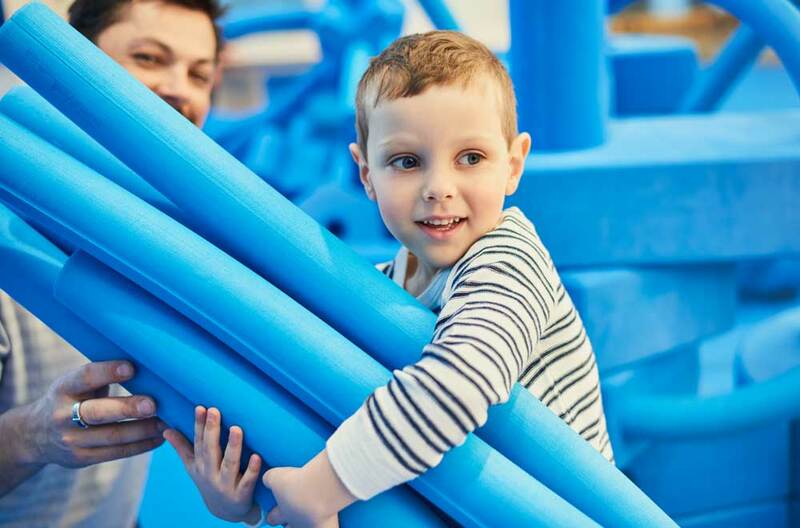 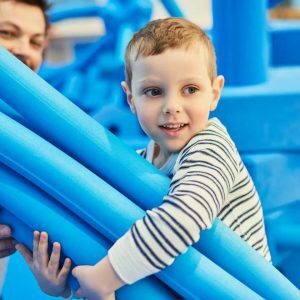 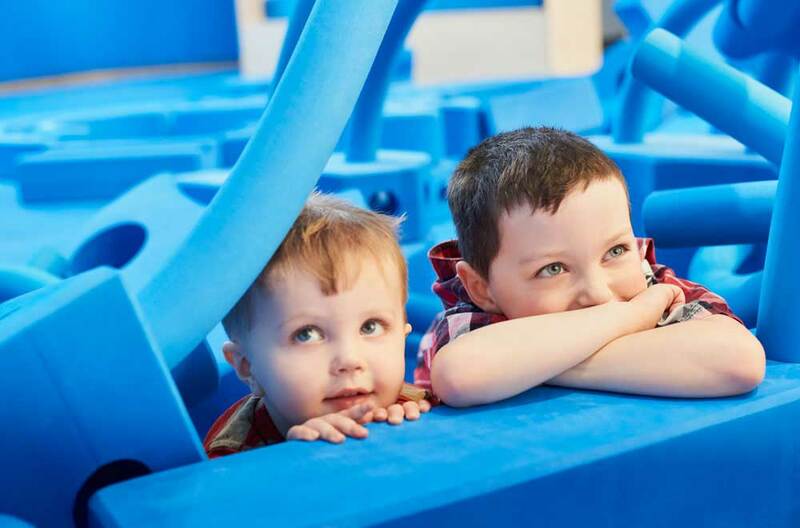 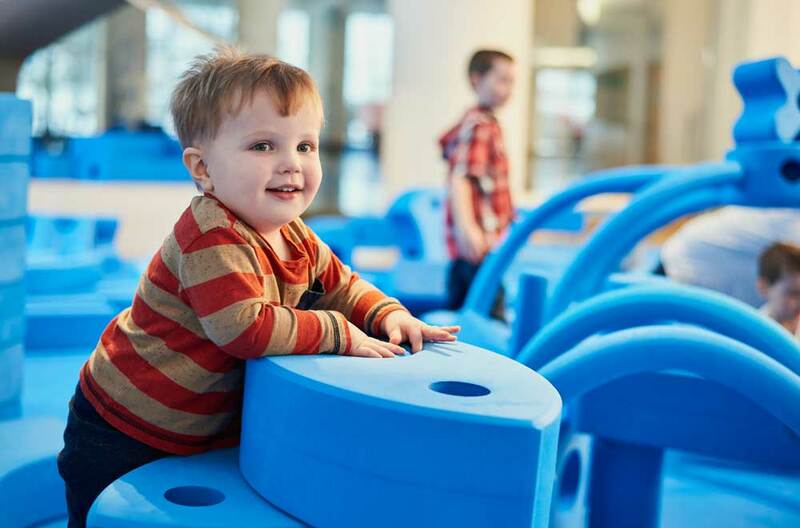 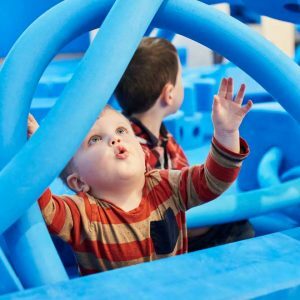 Imagine all of the fun things you could build with life-sized blue foam blocks of various shapes, such as arches, bends, hinges, cubes and cylinders. 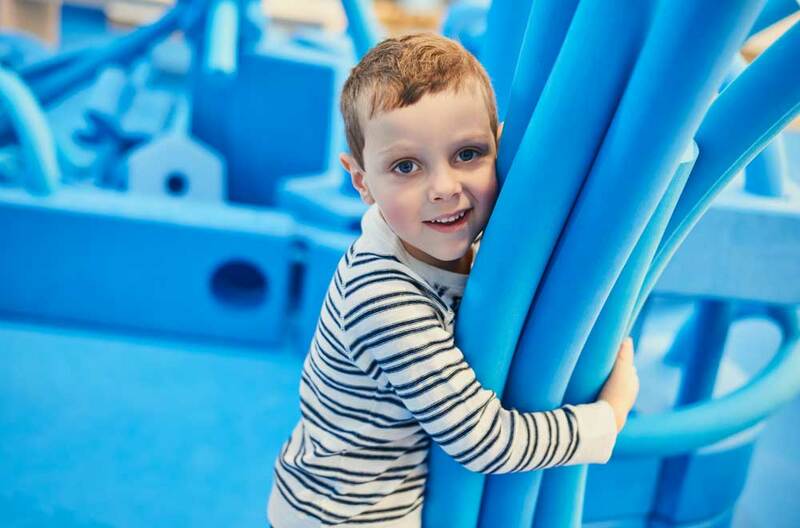 Would you build a large fort and invite your friends inside? 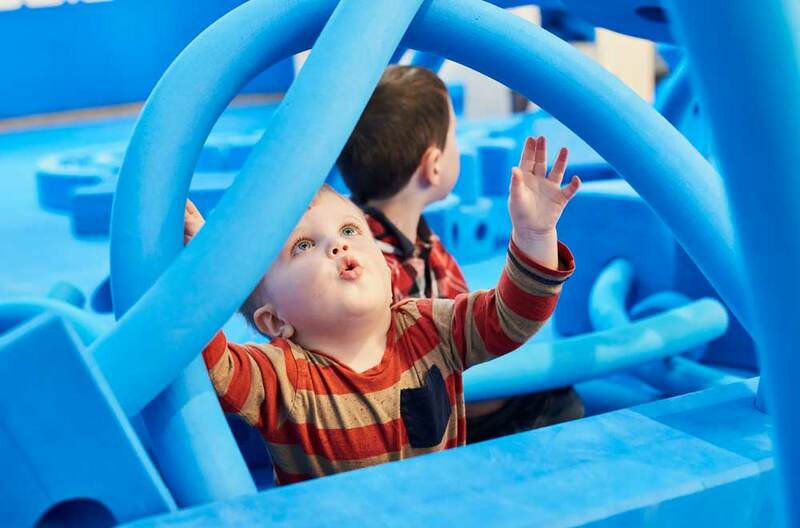 Or would you build a boat and imagine yourself sailing the seven seas? 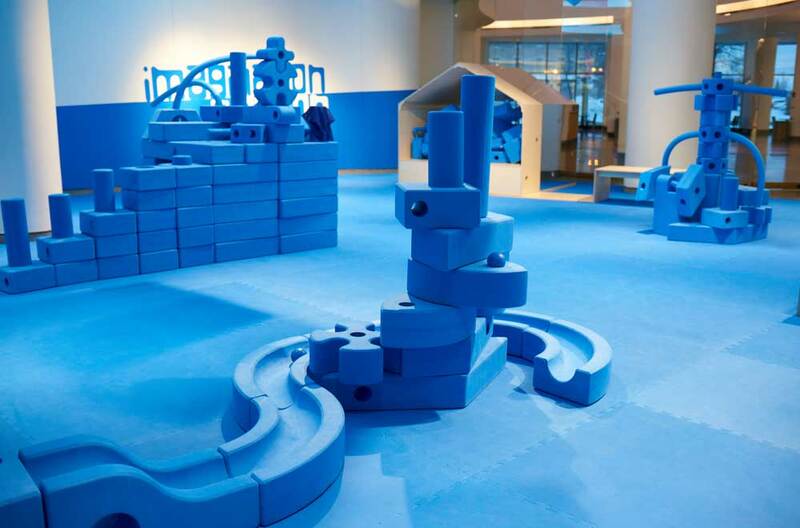 Let your creativity run wild and build your own unique structure. 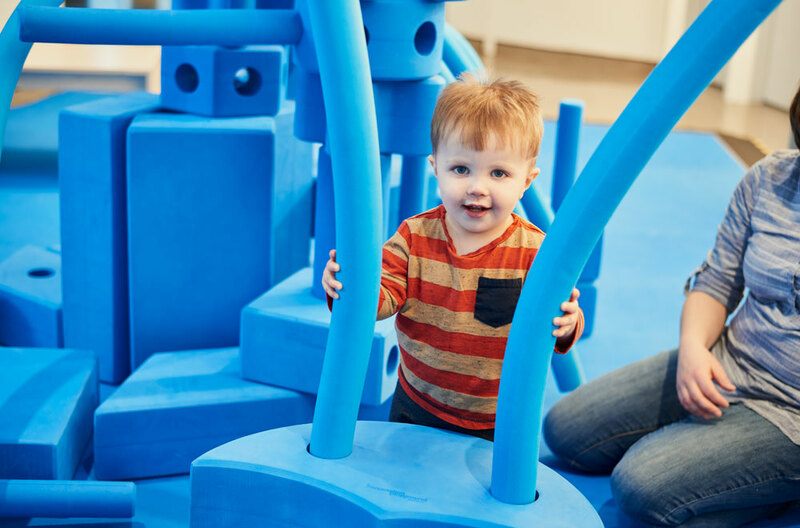 All you need to bring is your imagination. 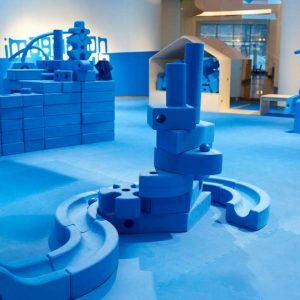 Imagination in ActionImagine what you could build with these blue foam blocks!